Dr. Bachelder has been in practice for over 10 years. 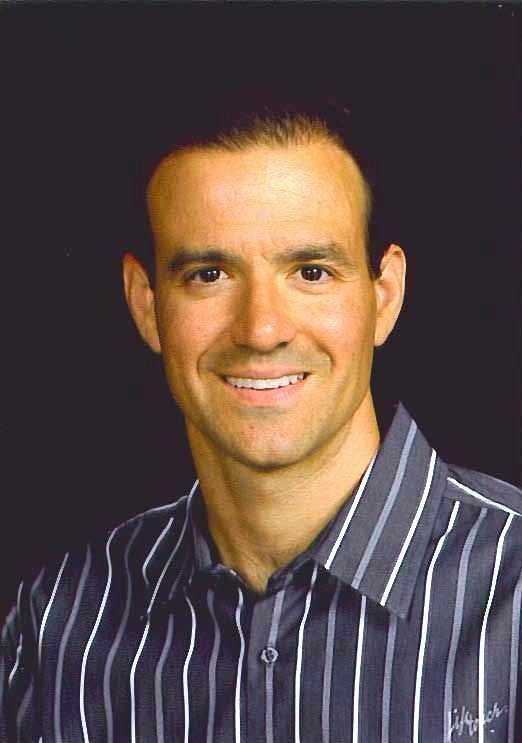 He attended Ohio State University and graduated with honors from the National College of Chiropractic located in Chicago, Illinois in December 1995. He has completed post graduate courses in orthopedics consisting of over 360 seminar hours. Dr. Bachelder is a Board Certified Chiropractic Orthopedist. He is the only Board Certified Chiropractic Orthopedist in this area. Dr. Bachelder has had extensive, specialized training in examination and treatment procedures emphasizing primarily the neuromusculoskeletal structures of the body including the spine and the extremity joints as well as the related soft tissues. He specializes in conservative care of musculoskeletal conditions such as management of disc herniation, neck pain, headaches, mid back pain, low back pain, spinal pain due to trauma or lifting such as work injuries or auto accidents. This involves conditions affecting bones, joints, muscles, tendons, ligaments, cartilage and related nerve structures. Dr. Bachelder has successfully completed a rigorous examination process by a chiropractic orthopedic certifying body. He is a Fellow of the Academy of the Chiropractic Orthopedists. Dr. Bachelder handles both acute health problems such as sports, occupational and other injuries, as wlll as more chronic conditions including arthritis, scoliosis, and fibromyalgia using advanced procedures of x-ray, magnetic resonance imaging (MRI) and computed tomography imaging (CT), electrodiagnostic studies (EMG, nerve conduction) and clinical laboratory procedures to assist in the diagnostic process. Dr. Bachelder is very experienced in the treatment of Workers' Compensation injuries. In the course of treatment, Dr. Bachelder applies manipulative/adjustive procedures along with other treatment options such as physiologic, therapeutics, nutrition, structural supports, corrective devices, exercise and rehabilitation regimens, preventive care advice and home therapy programs for patient wellness. Dr. Bachelder has achieved certification in clinical nutrition. Nutritional consultation is available for overall health and wellness. Dr. Bachelder focuses practice primarily to neuromusculoskeletal structures and remains abreast of the latest research and developments through continuing education by attending Chiropractic Orthopedic Conventions and Educational Seminars.